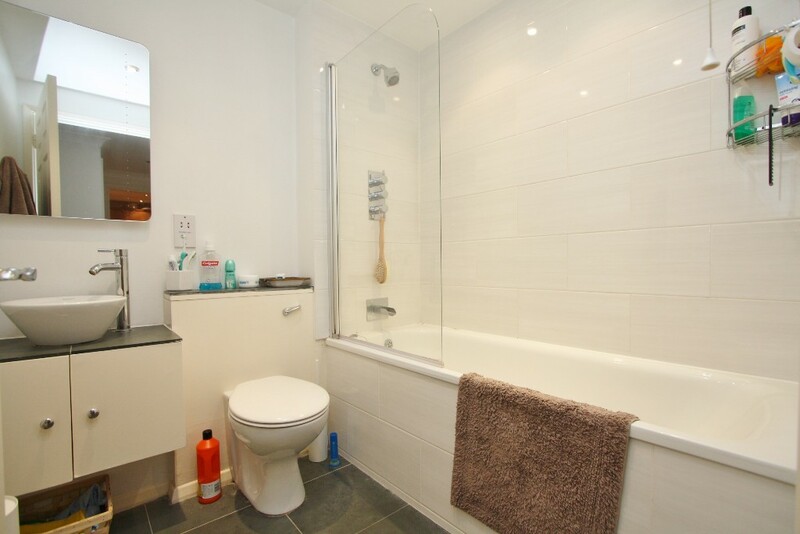 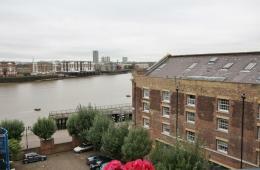 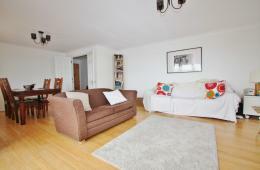 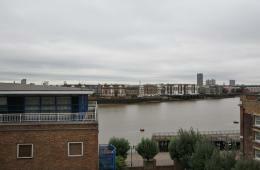 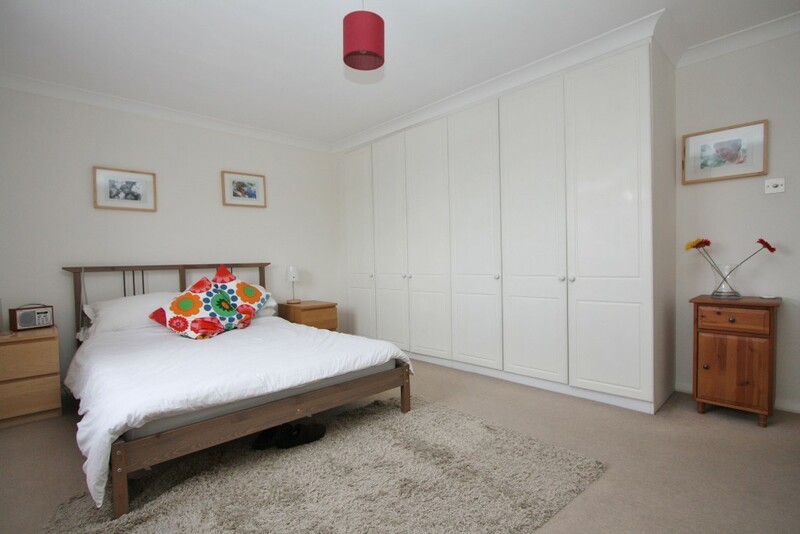 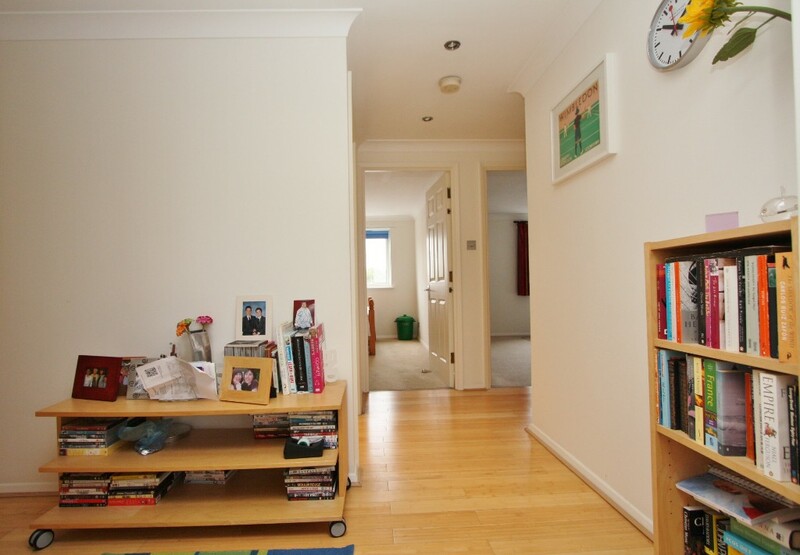 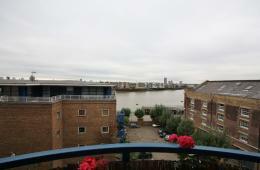 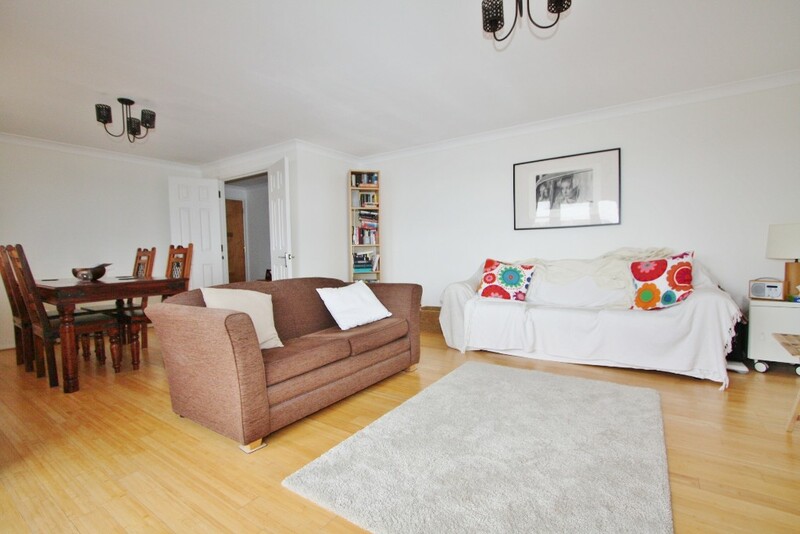 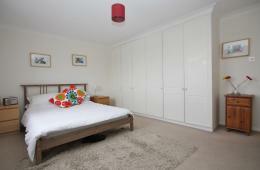 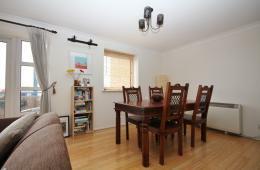 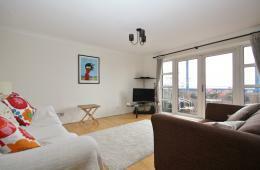 A fantastic fourth floor, two double bedroom apartment available in this well maintained development in Wapping E1W. 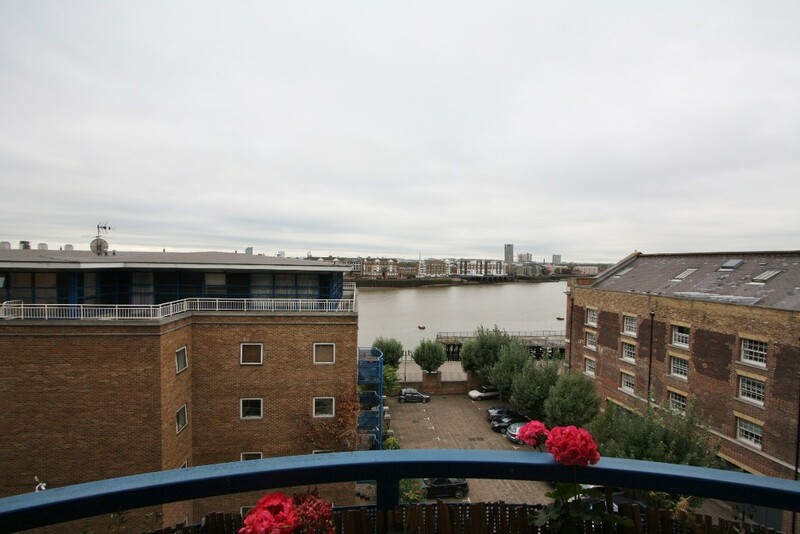 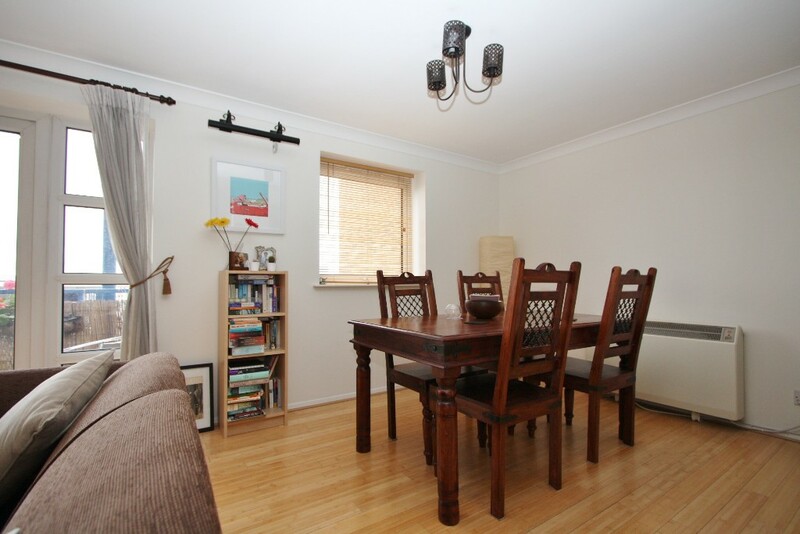 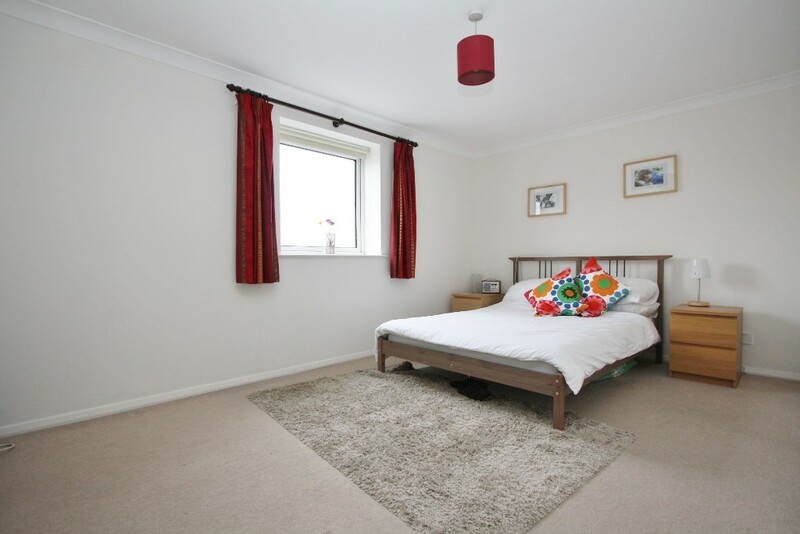 The property features a private balcony with river views, bamboo wood flooring, private parking and comprises two double bedrooms, large river facing reception/dining room, separate fully fitted modern kitchen, fully tiled bathroom and South facing balcony with river views. The apartment benefits from being a short walk from all the bars and restaurants in Wapping and Limehouse; accessible by the river walk-ways and the development is moments away from Limehouse DLR and Wapping overground station.